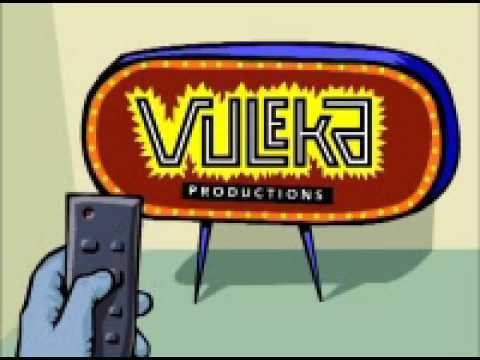 Vuleka is a Zulu word that means “openness” or “transparency” – a good way to describe our attitude at Vuleka Productions. This site is open to all who want to join our journey from the award-winning feature film Izulu Lami to our new film in development Hhola Hhola. 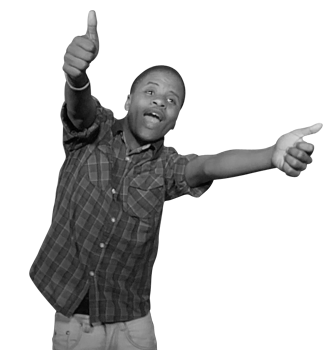 Brought to you by director Madoda Ncayiyana and his team, it will star talented young actor Tshepang Mohlomi. He won your hearts as the street kid Chilli-Bite in Izulu Lami and is now preparing to play the wannabe performer Wonder Boy in Hhola Hhola.